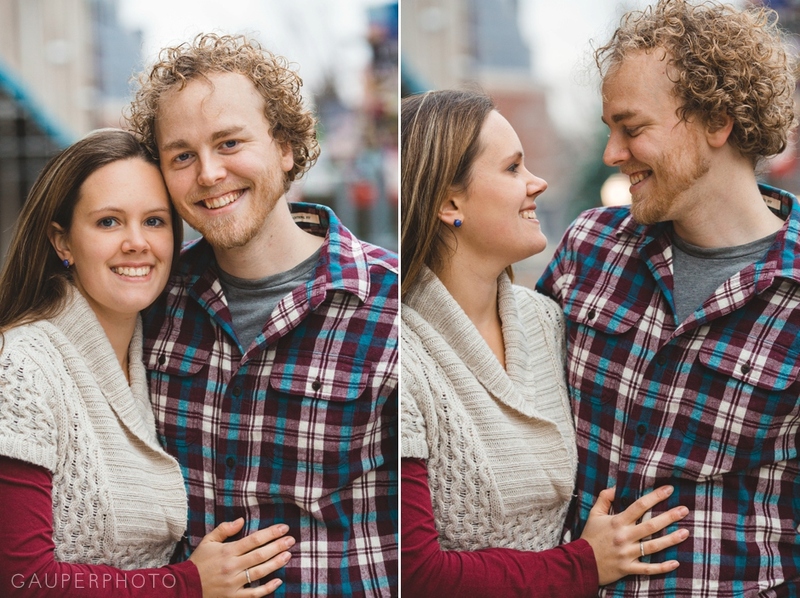 I want to blog parts of every mini session but man it's tough to keep these posts from being too big. The weather this past Saturday was amazing, it felt like spring! Since it was so nice out, I was able to move a couple of people from next weekend up to make the most of the beautiful day. These are some of my favorites from everyone that came out. I can't wait for next weekend - we have 16 sessions lined up! I probably shouldn't show this super cool night shot since most of the sessions are during the day but they had the last session of the day and I saw these twinkles in the distance and knew it would be extra magical!